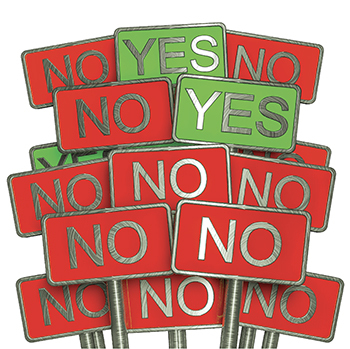 Hear about the most popular objections you may encounter when beginning your lean journey. These can come from all levels of the organization - from the CEO to the janitor. Delve into examples from each to teach you how to address them. 44% have gained 'stress weight' while at their current job. Lean is hard enough; trying to do so with an unmotivated, tired, overwhelmed and overworked team is impossible. This interactive program will expand upon the real reasons people are resistant to change and what you can take action on immediately to create organizational change for the better. Discover proven tools and techniques that will help you garner support for your lean transformation, giving you the absolute best chance for sustained lean success. Paul Critchley is president of New England Lean Consulting and has a broad range of operations, safety and leadership experience that has spanned more than 20 years. He is the co-author of "The Whole Professional, A Collection of Essays to Help You Achieve a Full and Satisfying Life." Critchley holds a BS degree in mechanical engineering, a MS degree in management and a MS degree in organizational leadership. He is a board member of the AME Northeast Region.